As an enterprise executive, you need a point of sale system that simply works as expected – with each and every customer transaction. This is exactly the checkout experience ECRS retail software delivers with its Java (TM)-based CATAPULT(R) Transaction Server. You will enjoy the savings in maintenance labor, improved price and scan accuracies, and automated transaction experience delivered by Catapult TS retail software. Consumers will enjoy shopping in your store because of no hassle transactions and shorter lines due to faster throughput. What is ECRS’s Catapult Retail Software? If the local network stops working, each CATAPULT POS terminal will continue to operate independently without relying on the network to process transactions. If a transaction is interrupted due to power loss or other unforeseen occurrences, when the terminal reboots, the transaction automatically resumes at the point of last contact. CATAPULT allows hundreds of display options to speed the checkout process. Function Generator technology facilitates unlimited tax tables and discounts. Images are supported to make menus and speed keys even more effective. CATAPULT enables electronic tenders (credit, debit, WIC, EBT, FSA, HSA) with ultra-fast processing speeds. ECRS lets the retailer select the payment processor of their choice. Because ECRS offers gift card, membership management, and customer loyalty functionality within the CATAPULT retail software automation suite, there are no third-party hassles and functionality can be easily executed at the POS. This patent-pending feature greatly expedites the processing of weighted items at the point of sale by eliminating key strokes. When this option is turned on, if the POS detects a settled weight on the scale, it automatically displays the produce/bulk menu for the cashier, rather than forcing them to access it manually by pressing a button each time a weighted item must be rung in. Stream™ facilitates automatic updates on a user-defined schedule. Customers are provided with the option of paper receipts, eReceipts, or virtual receipts accessible from the customer account history. Receipts are customizable to accommodate the retailer’s branding and messaging. 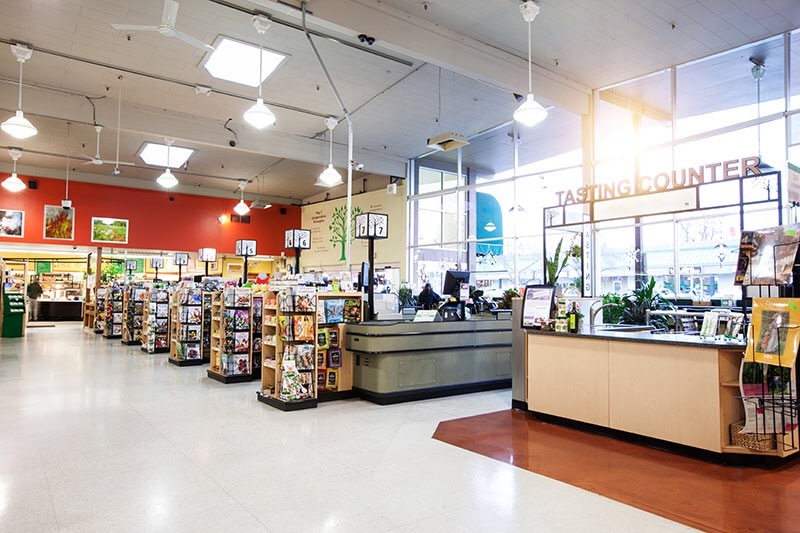 CATAPULT caters to retail requirements in a variety of markets by accommodating POS functions such as fuel pump management and pharmacy system integration. 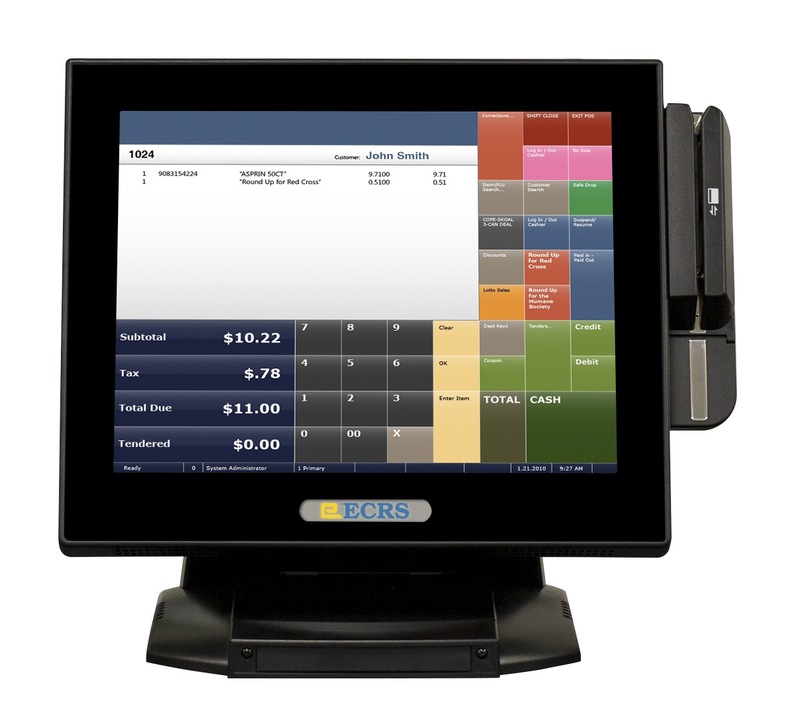 TCR delivers complete retail software, hardware, and service packages.